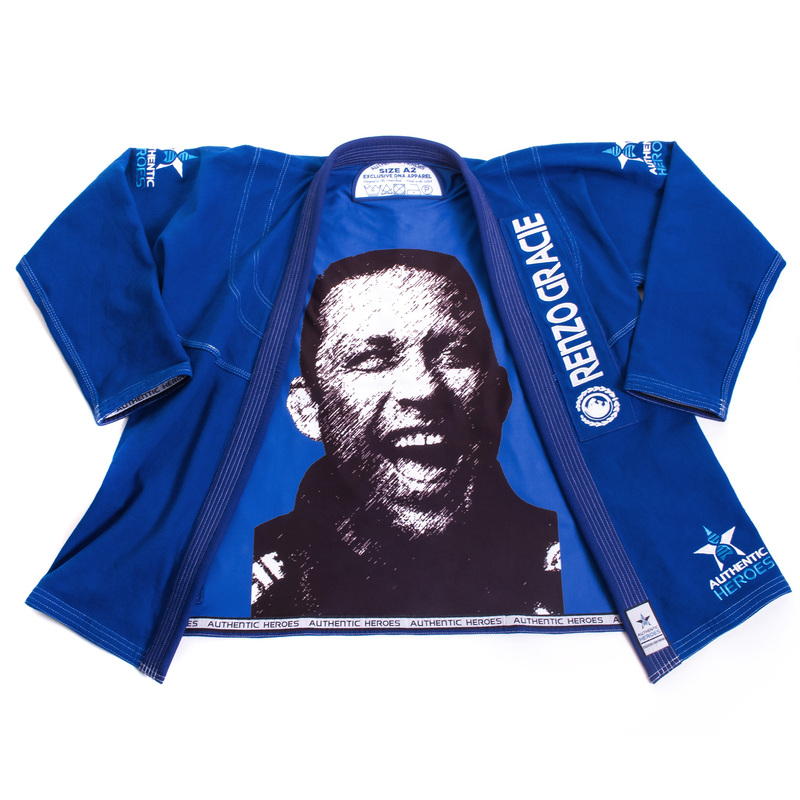 Renzo Gracie 2018 Limited Edition Collectors Gi - Authentic Heroes, Inc. | Authentic Heroes, Inc.
We have extracted fibers from a gi worn by Renzo have woven them into this rare collectors series of gis. This gi is collectable, hand crafted, verifiable and registered memorabilia made with patent pending technology. Only 500 of these gis will ever be made. Nothing inspires more than the selfless courage of an authentic hero. 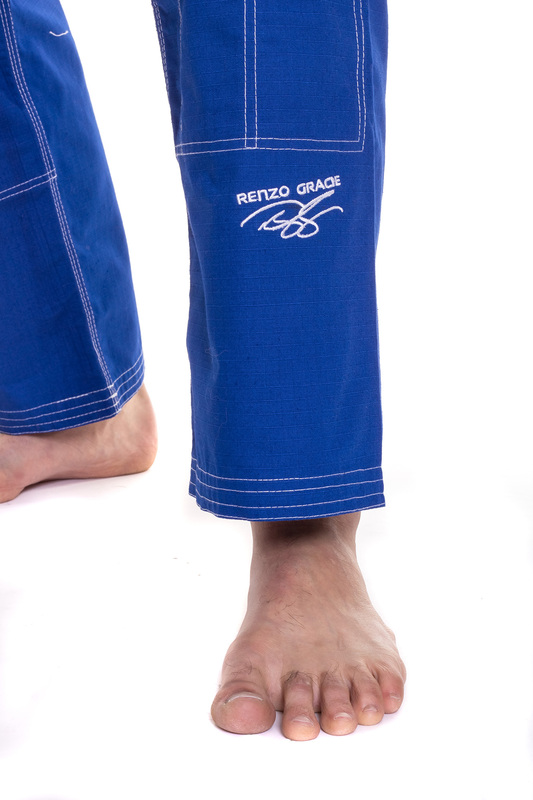 This is truly a once in a lifetime opportunity to own a collectable limited edition Brazilian Jiu-Jistu Gi which is hand crafted using the DNA-Fiber of a Gi worn by Renzo Gracie himself. 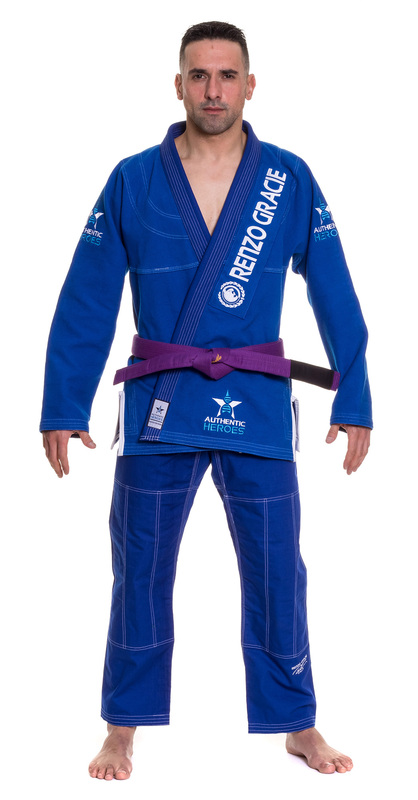 While the exceptional quality of this gi combined with the unique security features make this gi truly collectible, you will probably want to make this your go to gi for competitions. This series is limited to 500 individual gis. Once they’re gone, they’re gone. These gis are hand crafted collectable heirlooms. The authentic origin of the DNA-Fiber is from a gi worn by Renzo and has been authenticated through 9 cutting edge security measures to ensure the chain of custody and to make a garment that is scientifically verifiable as one of only 300 produced in this series ever. 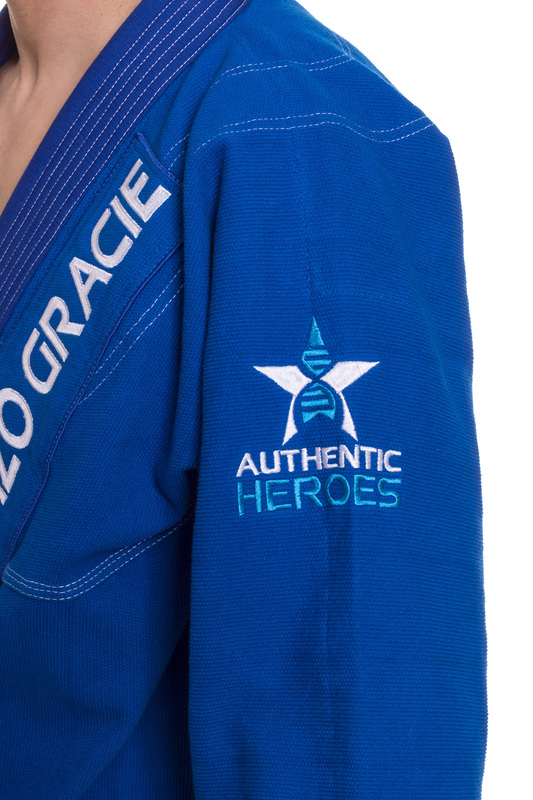 This gi is hand crafted from DNA-Fiber infused fabric. 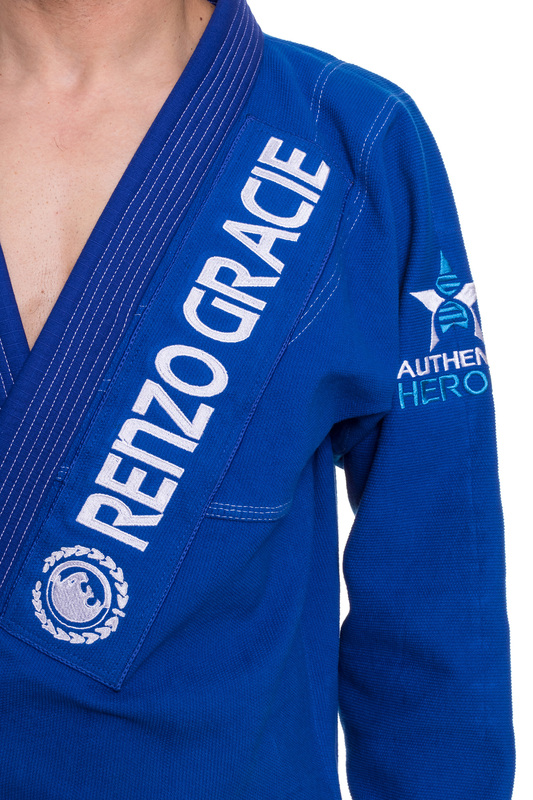 We started with a autographed royal blue gi worn by Renzo Gracie himself before he entrusted it to Authentic Heroes. We extracted the fibers from that original gi, blended them with virgin cotton and then made the body fabric, that we call DNA Weave, for this limited-edition series. Upon completion of the sewing process we add a registration label with a QR code that the owner can use to register the ownership of his or her gi in the series. 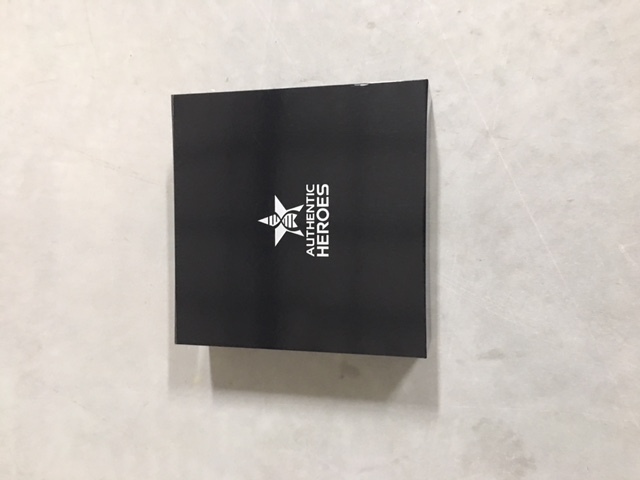 At any point in the future you can re-scan the QR code and serial number and be taken to your own personal Authentic Heroes on-line vault to confirm your registration details, access premium content and trade or auction your items to others. 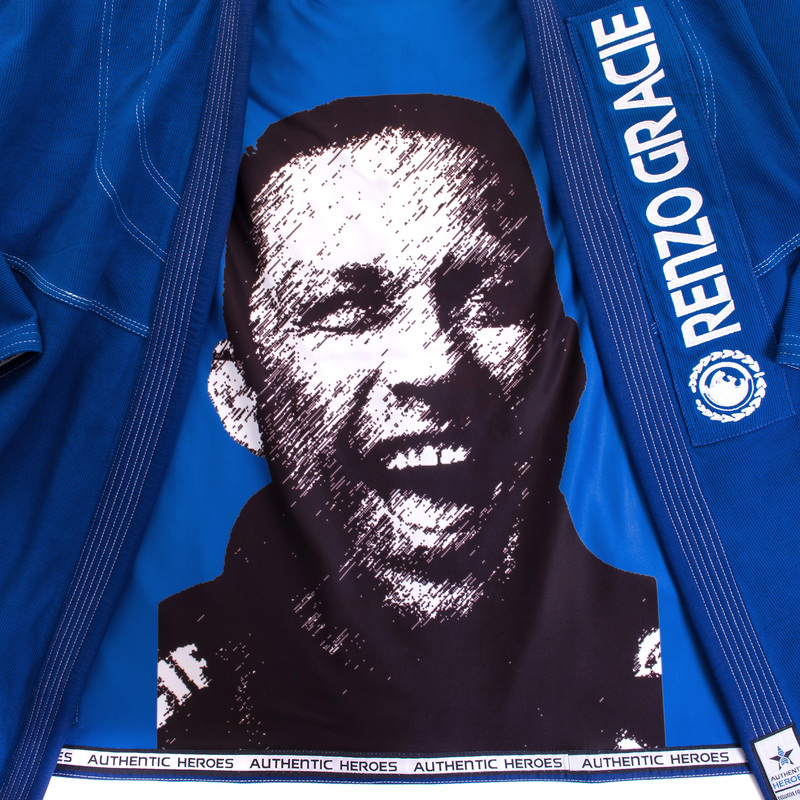 This is your chance to own a one of a kind, collectable Renzo Gracie gi. 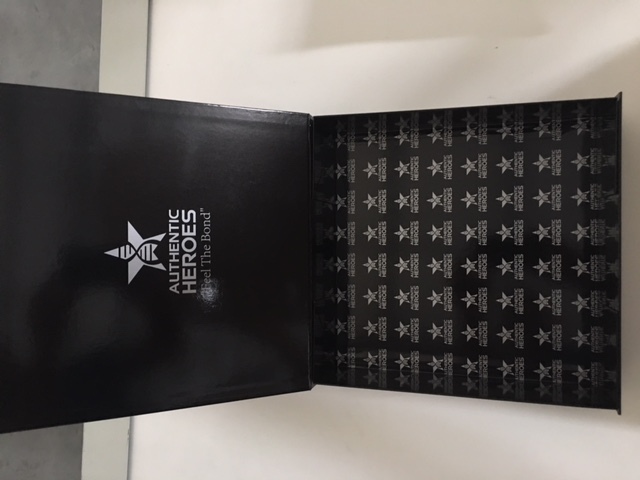 The number of gis to be produced in this series is strictly limited to 500, numbered 001 to 500 of 500. The gis of this series are on sale now. Lock your purchase in early before they’re gone! When these individually numbered, serial number registration protected gis are sold, that’s it – there will be no more.